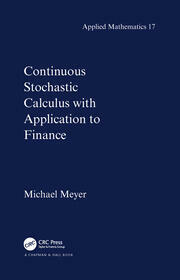 Developed in the 1970s to study the existence and smoothness of density for the probability laws of random vectors, Malliavin calculus--a stochastic calculus of variation on the Wiener space--has proven fruitful in many problems in probability theory, particularly in probabilistic numerical methods in financial mathematics. 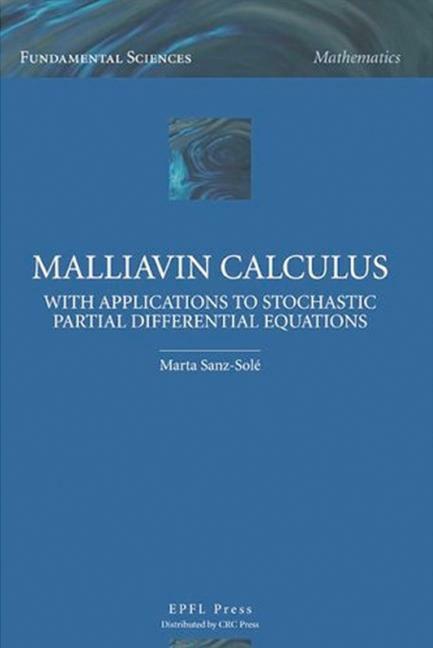 This book presents applications of Malliavin calculus to the analysis of probability laws of solutions to stochastic partial differential equations driven by Gaussian noises that are white in time and coloured in space. The first five chapters introduce the calculus itself based on a general Gaussian space, going from the simple, finite-dimensional setting to the infinite-dimensional one. 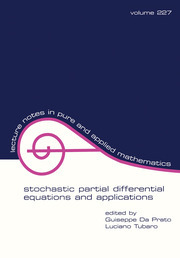 The final three chapters discuss recent research on regularity of the solution of stochastic partial differential equations and the existence and smoothness of their probability laws. Marta Sanz-Solé is Professor at the Faculty of Mathematics, University of Barcelona. She is a leading member of the research group on stochastic analysis at Barcelona, and in 1998 she received the Narcis Monturiol Award of Scientific and Technological Excellence from the autonomous government of Catalonia. 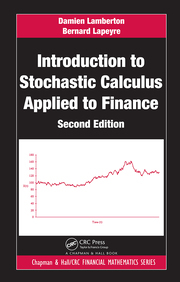 "I would recommend this book to any person wishing either to read a clear and rather short introduction to Malliavin calculus or to get a detailed analysis of the law of solutions to stochastic PDEs."